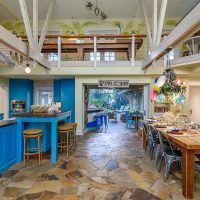 In many ways, a vacation rental can be more enjoyable than staying at a resort, with a full kitchen to cook delicious meals, more space to spread out, and a homey atmosphere. 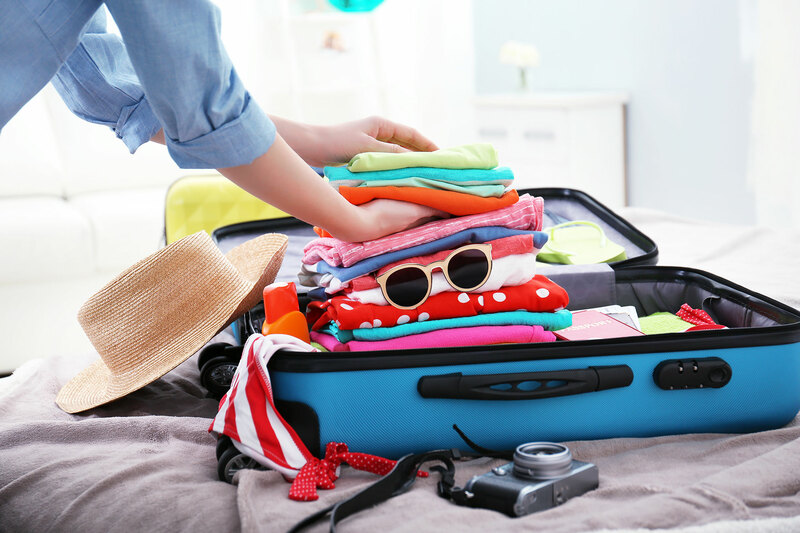 But you’ll have to prepare in advance to avoid a last-minute rush and ensure you have all the clothing, gear and supplies you’ll need when you arrive, preventing wasting precious vacation time running around purchasing forgotten items. 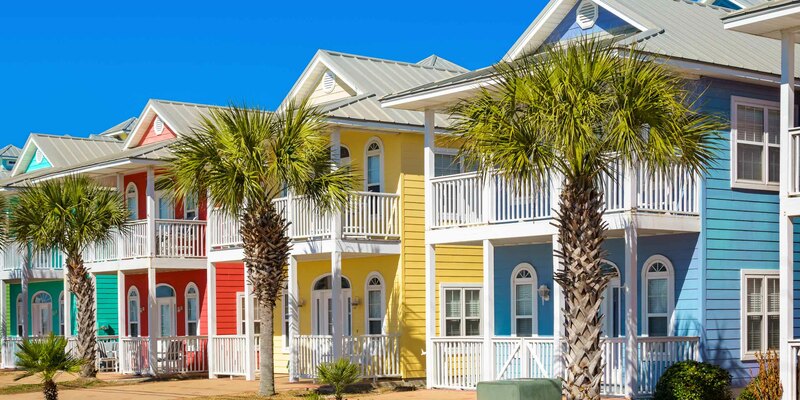 These hacks will put you well on your way to a relaxed and fun-filled family vacation! 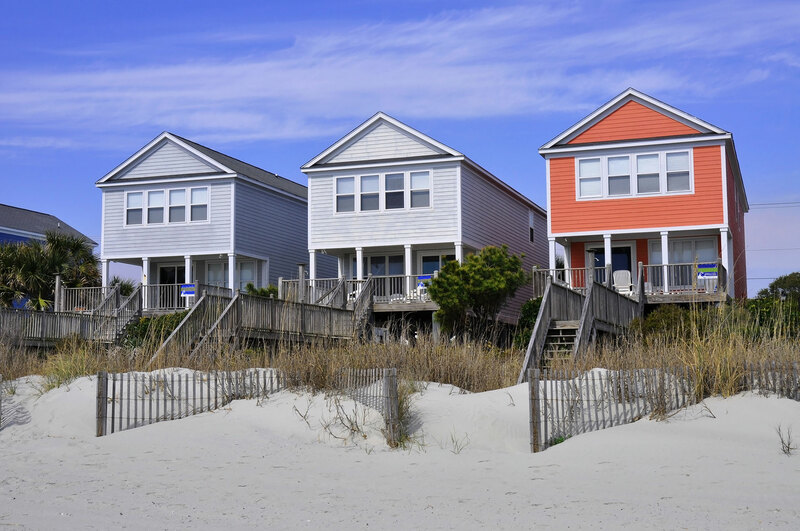 A month or so before your rental home vacation, contact your rental homeowner to find out what’s provided and what you need to bring from home. 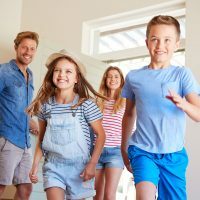 For a summer arrival, oftentimes you’ll find necessary beach gear (chairs, umbrellas, toys, inflatables) and bicycles waiting for use, but not necessarily enough for everyone in your family or of the quality you’d prefer. Confirm linens will be provided — including sheets, bath towels, and beach towels if needed — and check on small kitchen appliances and dishware, inquiring on the number of place settings and special dishes and utensils for kids. It might be good to check on entertainment such as board games, too. Start your packing list with the items mentioned above. For your own personal gear, in addition to the obvious swimsuits, rash guards, cover-ups and flip flops, you’ll want to include fresh sunscreen and lip balm with sunscreen, bug spray, anti-itch cream, swim goggles, water shoes, visors and sun hats, sunglasses with UV protection (even kids will want them), and a beach tote. A mesh laundry bag is handy for carrying seashells home. And even if an umbrella is provided at your rental, bring along a sturdy sand anchor that keeps a beach umbrella grounded in the sand. For baby-related gear, such as high chairs, cribs, strollers, travel beds, toys and more, check for rental services in your destination area or consider a national service such as Babies Travel Lite. Use our handy interactive packing list to ensure you don’t forget essentials. Although we’ve all done it, there’s nothing worse than staying up all night to pack the day before you leave. Sometimes it’s hard to have the discipline to get started early, but an easy way to get the packing going is to set an empty laundry basket out in each family member’s bedroom a few weeks ahead and simply start putting clean laundry items into the “to go” basket. Packing by outfit versus individual items helps, and following a certain overall color scheme can also reduce the total number of clothing items necessary. Then start corralling the random items you want to bring in addition to your clothing. Allow for one small suitcase for electronic devices and chargers as well as a few favorite family games and playing cards. If you need to bring larger items such as surfboards, golf clubs, bicycles or skis, arrange shipment ahead through a shipping service such as Luggage Forward, making certain they are insured for their full value. Although most grownups dream of relaxing in a lounge chair while reading a book by the ocean, kids usually demand that you keep the excitement going beyond letting them bury you in the sand. Get a personal understanding of your destination along with age-specific recommendations in our hand-picked destination guides. You can also find timely happenings at your destination by going to the tourism website for the area. Be sure to look for any specials on attractions and seasonal events while you’re at it. Then plan at least one or two scheduled activities for each day. Oftentimes, you can purchase tickets ahead for amusement parks, theaters, museums, and boating excursions, and it’s wise to make your reservations for the most popular activities before you arrive. This goes for dinner reservations and equipment rentals as well. To garner at least a few hours of relaxing time on the beach, arrange for a local babysitter to play in the sand with the kids for a few hours each day; get references from your rental owner. Do yourself a huge favor and arrange for delivery of basic grocery supplies for the day of your arrival, using a service like AmazonFresh or a local grocery provisioning service. Be sure to include bulkier items like paper towels, toilet paper, detergents, soaps and shampoos, and cleaning products, as well as baby and kid items you’ll need from day one (formula, baby food, juice boxes, etc.). 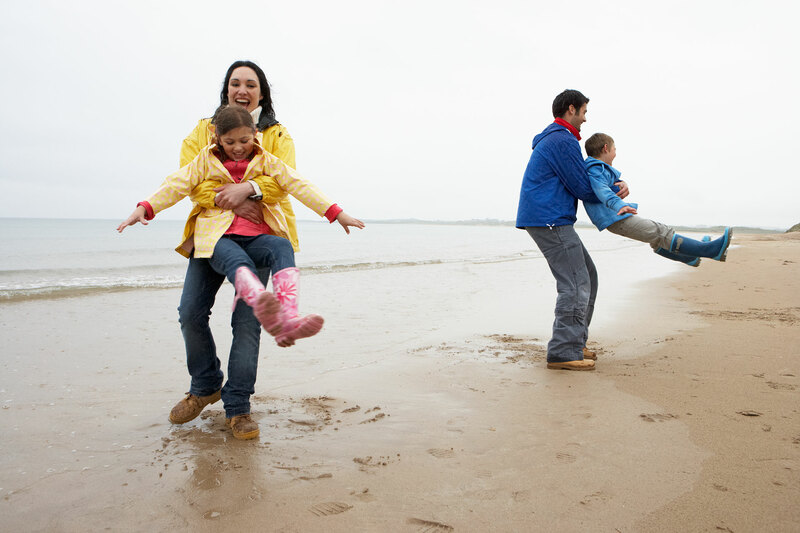 Don’t let a rainy day spoil your vacation fun. Plan ahead to keep busy in inclement weather with indoor entertainment or even “edutainment” at an area movie theater, indoor activity center, arcade or museum. A rainy day can also be the perfect time for arts and crafts (start your vacation-memory scrapbook or shadowbox) and favorite family games. If kids really want to keep the water fun going, check on area hotels and recreational centers to see if they allow access to their indoor pool for a day rate. For more rainy day ideas, see 6 Wet-Weather Tips. Remember to pack inexpensive rain ponchos just in case.